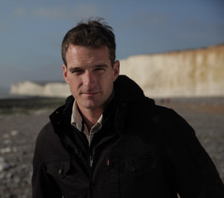 Dan Snow is a historian, TV presenter and author with a longstanding interest in the Royal Navy, rowing and sailing. He studied Modern History at Oxford University, graduating with a first class honours degree. In 2005 he co-presented Trafalgar 200 for BBC Two, and in 2010 he presented the BBC Two documentary series, "Empire of the Seas: How the Navy Forged the Modern World." His publications include The Battle of Waterloo Experience, a book which contains facsimile artefacts from the Napoleonic conflict, which he co-authored with his father, the historian and TV presenter Peter Snow. Dan is known on Twitter as @TheHistoryGuy and is the founder of online history podcast and video site 'History Hit'. 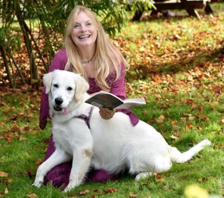 Megan Rix is the hugely popular author of animal adventure books set in the modern day and key periods of history, including the First and Second World Wars, the Great Fire of London and the Suffragettes fight for women&apos;s right to vote. An animal advocate and dog-trainer, Megan draws inspiration from her own adorable dogs Traffy, Bella and Freya, and the many fascinating true examples of extraordinary animals to write her stories and engage her readers. Her books 'The Victory Dogs' set in WW2 won the Stockton Children's Book of the Year and 'The Bomber Dog' won the Shrewsbury Children's Book Award and was runner-up in the Red House Children's book award. Her latest book 'The Paw House' tells the story of a struggling rescue centre in the Highlands of Scotland, the amazing, quirky, funny, loveable animals that live there and how a visit in the summer holidays from Hamish, who thinks all animals hate him, saves the day. Megan regularly gives talks, sometimes in sign language, at schools and festivals, often accompanied by her dogs who demonstrate the work that assistance dogs do. As well as writing as Megan Rix she writes picture books and the Bella Donna and Secret Animal Society series for younger children, as well as TV and radio, as Ruth Symes. After a full career in the Royal Navy, Peter spent ten years in the film and television industry and is now a full-time writer. Peter won the prize for languages at Dartmouth in 1965, and a gold medal in the Tall Ships race to Oslo in 1980. 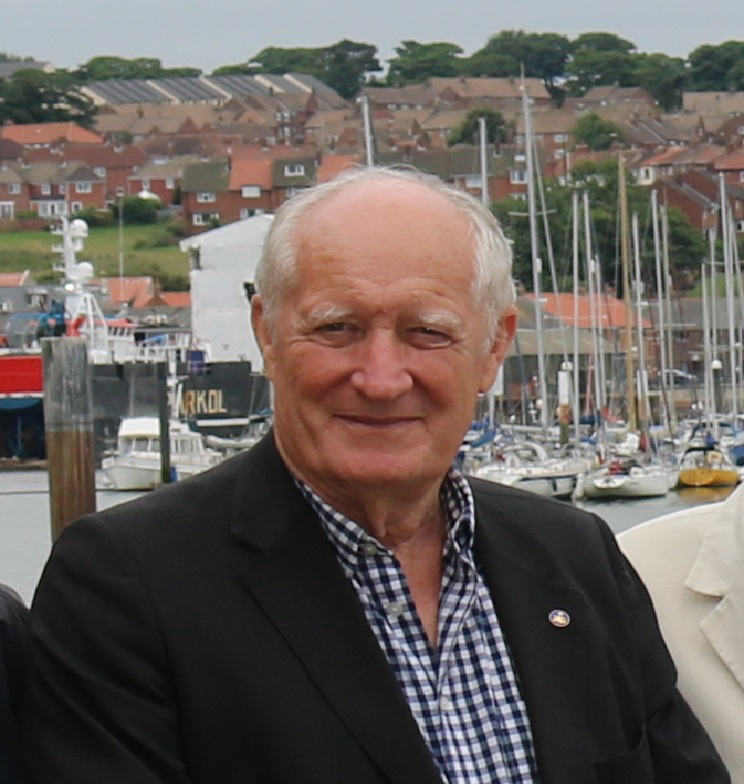 Highlights of his seagoing career include exchange service in the USN and duty in NATO's Standing Naval Force Atlantic, and he was Joint Logistics Commander on Ascension Island during the Falklands War. As CEO of the Cinema and TV Benevolent Fund, for ten years he hosted the Royal Film Performance in London's West End. He has written more than a dozen books on naval history, biography and strategy, is the editor of the prestigious Trafalgar Chronicle, and as an obituarist at the Daily Telegraph he written more than 1,000,000 words on some 1,200 subjects. He is an elected fellow of the Royal Swedish Society of Nautical Sciences, the Royal Historical Society, and the Society for Nautical Research. When not walking the Camino in Spain, he lives in West Sussex. 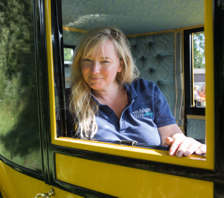 Kathy was appointed Director of The Trafalgar Way in January 2018 with the objective of raising its profile and ensuring the legacy continues for years to come. In her role she reports directly to the Council of The 1805 Club, whose successful bid for a charity grant from the LIBOR fines fund in 2017 led to the decision to invest in reinvigorating The Trafalgar Way, over which it has custodianship. She is now working to ensure that the historic events which began in 1805 and were commemorated in 2005 with the inauguration of The Trafalgar Way will in due course become embedded in the UK's consciousness as one of our great national stories. Alongside her work for The Trafalgar Way, Kathy continues to run her outdoor team games and trailwriting consultancy business, bringing fun and learning to adults and families alike. In 2012 she created the treasure hunt which held the Guinness World Record for most participants. Prior to starting up that business in 2010, Kathy's background was in partnership management in the IT sector. She holds a degree in French and Business Studies and a Diploma in Computer Science. Kathy is the daughter of a retired Naval Officer and once had the privilege of dining in Nelson's Cabin on HMS Victory. In her spare time she enjoys running, solving puzzles and exploring at home and abroad. She lives in Farnham, Surrey with husband Geoff and has two grown daughters, Polly, an actor and photographer, and Lucy, who is studying at University. Kate Jamieson is an award winning outdoor blogger and Ordnance Survey #GetOutside Champion. With a long held interest in naval history, she appeared on Mastermind in 2012, with Horatio Nelson as her specialist subject. Kate now tries to combine her love of the outdoors with her love of history - in 2016 she reached the summit of Kilimanjaro with one of HMS Victory's white ensigns and last year cycled The Trafalgar Way. 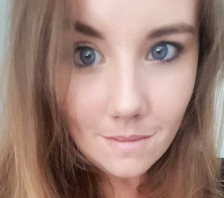 Kate often writes about the age of Nelson on her blog and will be continuing her studies with a Masters degree in Naval History at the University of Exeter this autumn.